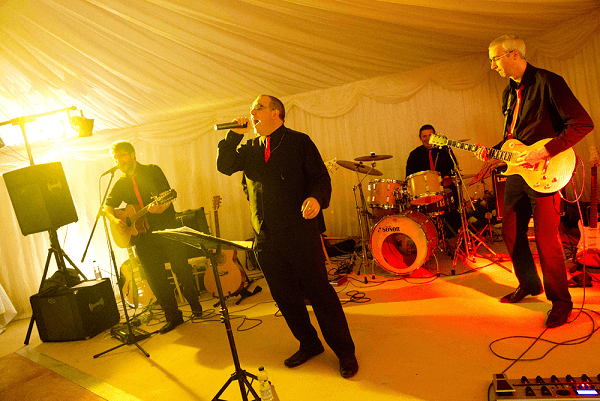 We are an energetic Live Wedding band with a wide range in music from funk,rock,pop and rock n roll!! We will keep your guest up dancing all night!! Please take a look at our website where you will see a list of our repotiore and a good variety of recordings for your pleasure!